Synalaf > Label Rouge Eggs > How does one recognize a Label Rouge egg? 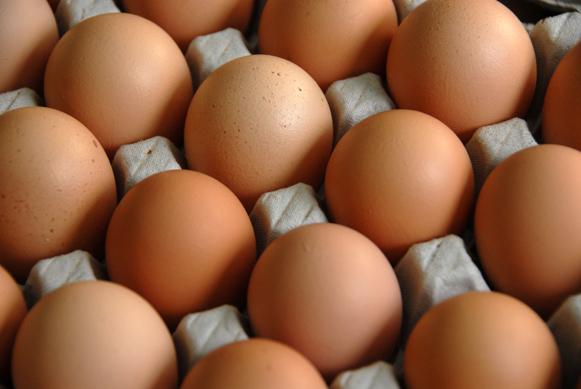 Since January 1, 2004, eggs must be marked on their shells as well as on their packaging, in order to optimize the tracking system and improve consumer information. 3 : eggs from caged eggs. Label Rouge eggs can be recognized by the Label Rouge logo, which is affixed to the box and by the “1” code stamped on each egg.